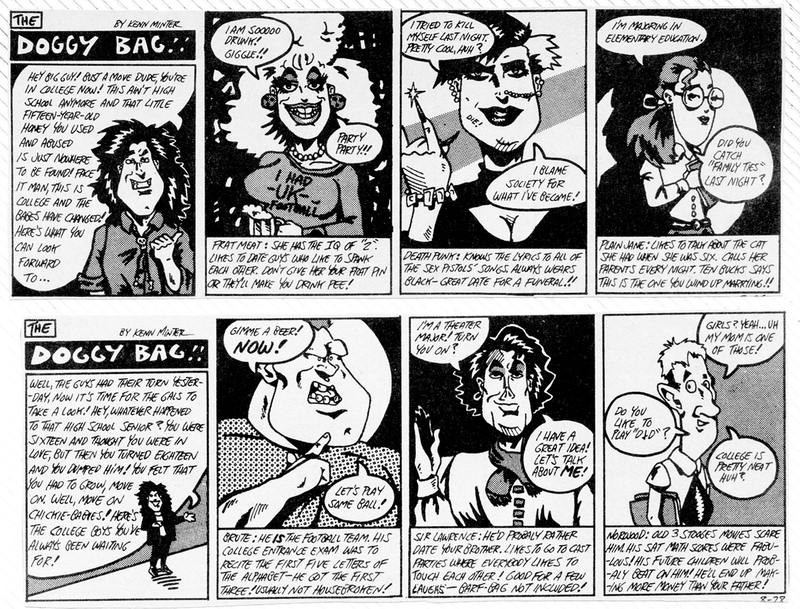 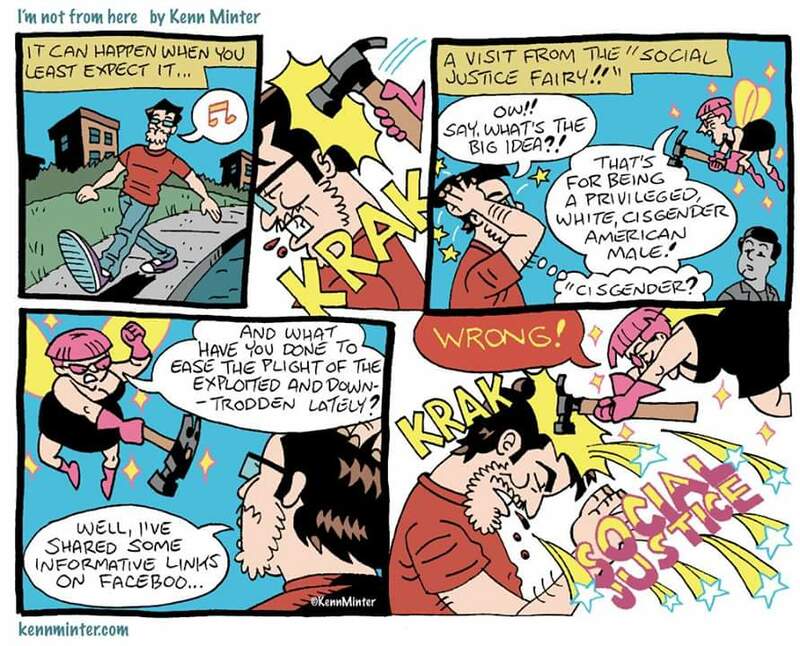 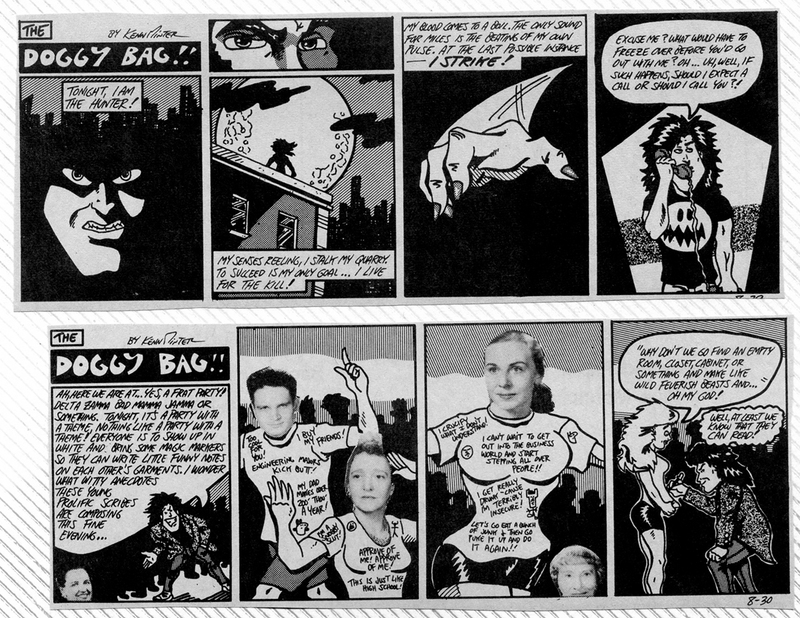 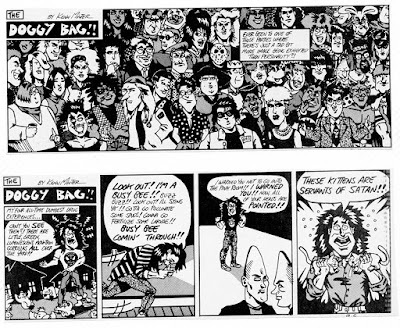 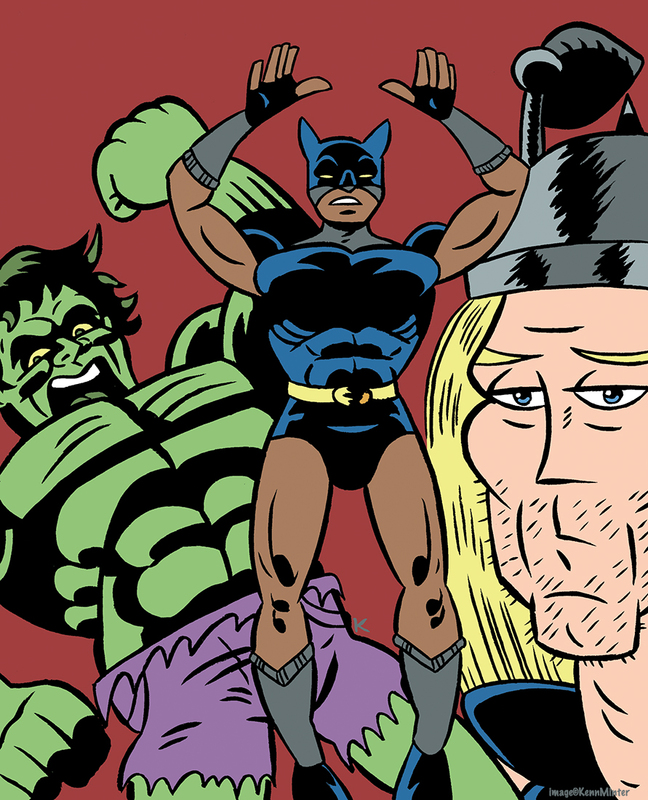 "The Doggy Bag" was a daily strip I did back in college ....a million years ago. 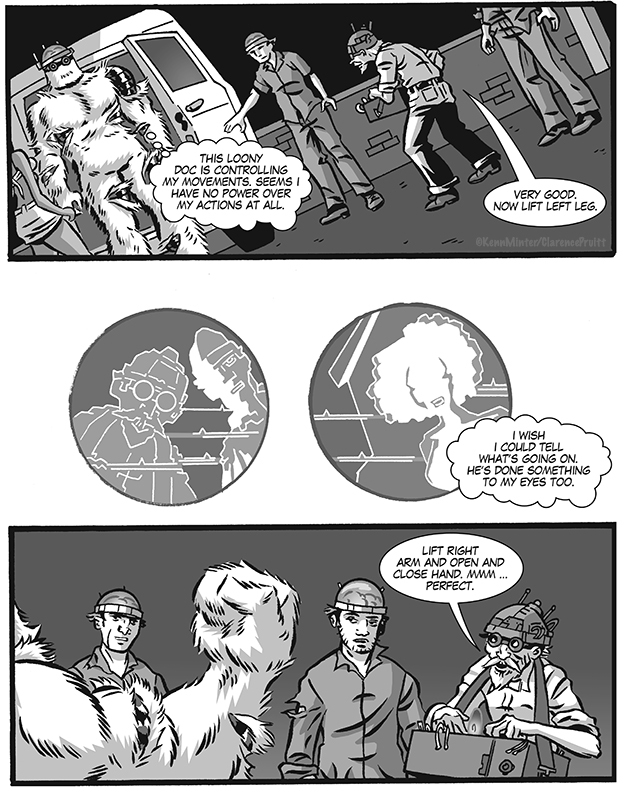 Here's strips 3 through 6. 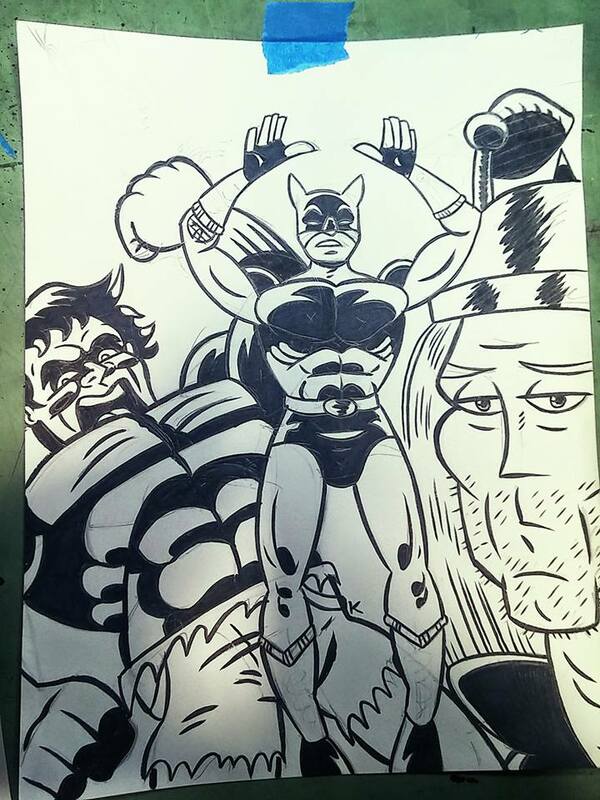 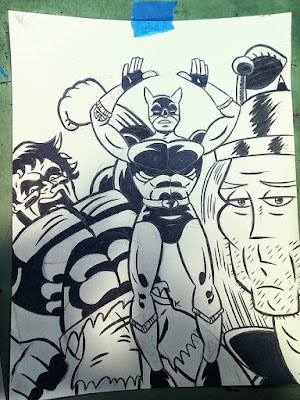 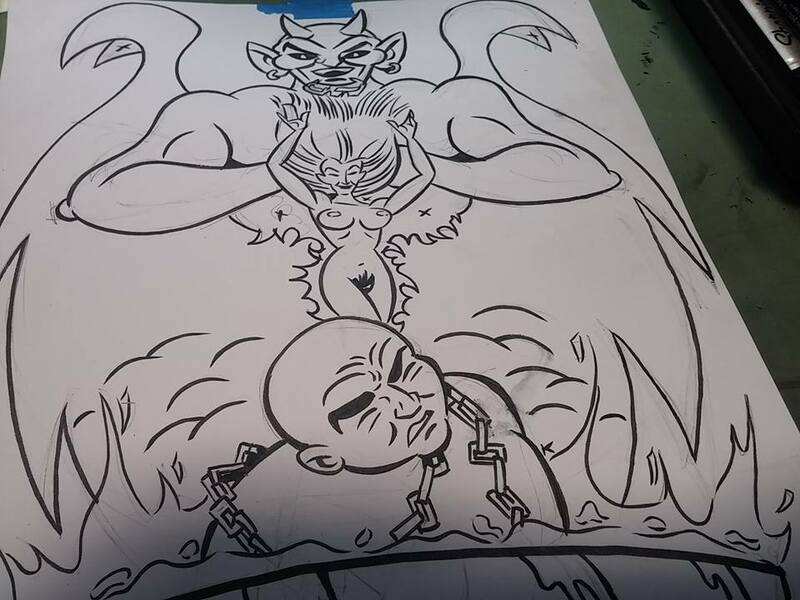 I got quite a bit of drawing and inking done this weekend. 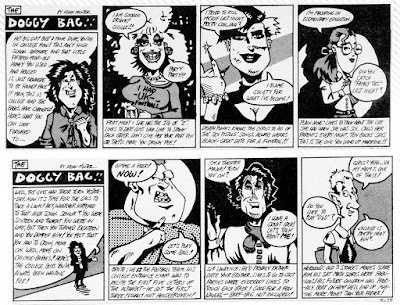 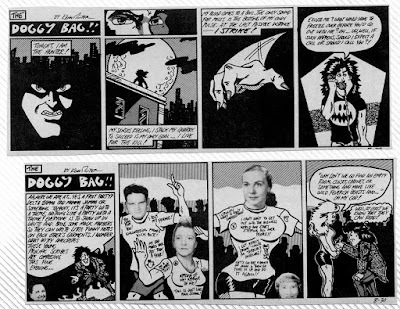 "The Doggy Bag" was a comic strip I did daily (I can't believe I ever did anything on a daily basis) for the Kentucky Kernel Newspaper at the University of Kentucky almost 30 years ago. I recently came across the volumes collecting the newspaper strips I did for my college newspaper back in the early 1990s. 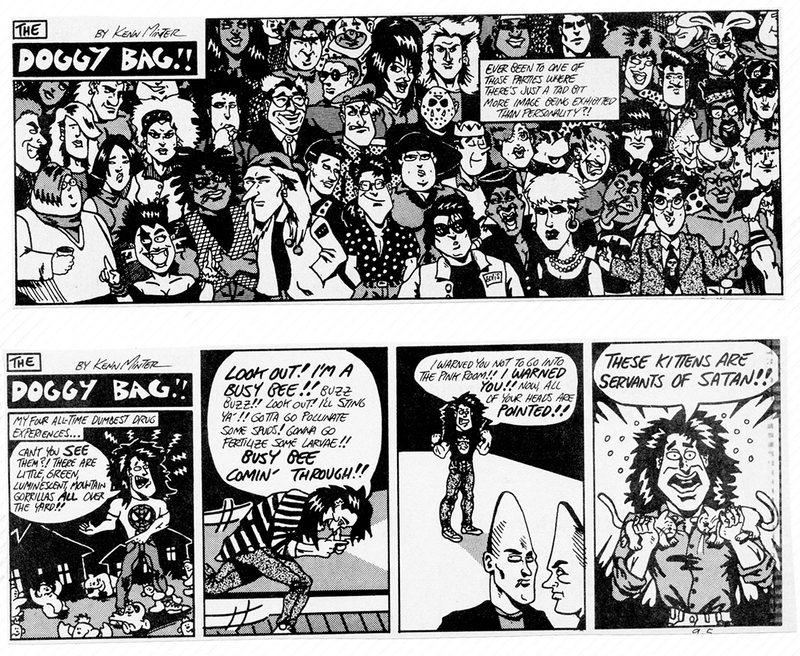 Years worth of stuff. 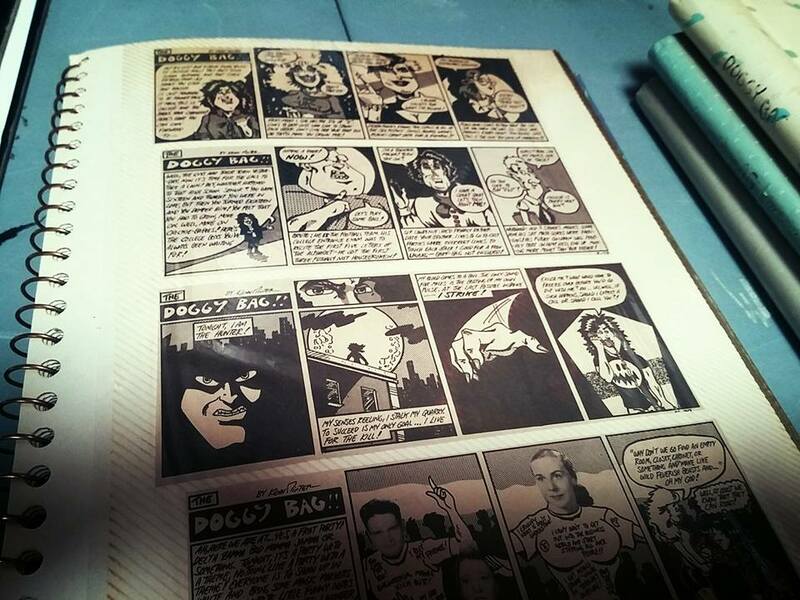 I'll start scanning the better stuff and share it with you in the coming weeks. 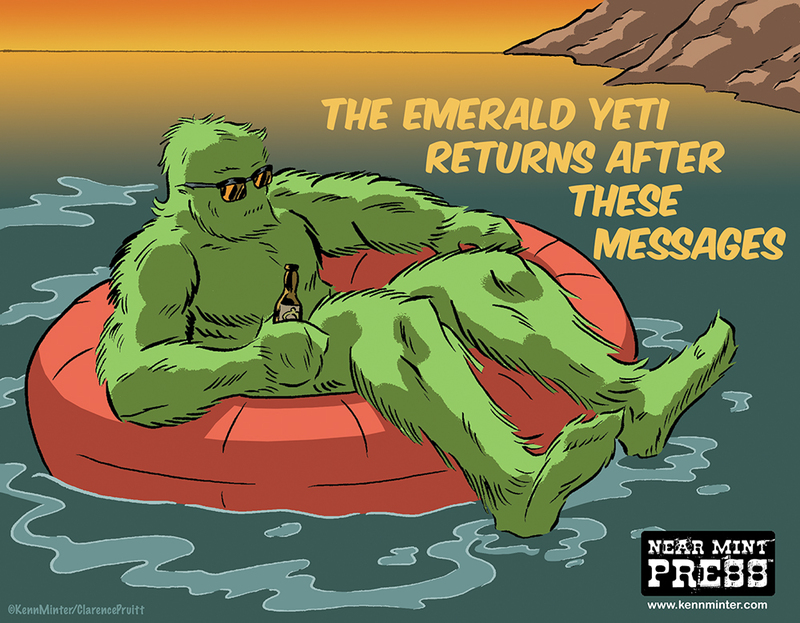 "Tales of the Emerald Yeti" Page 114. 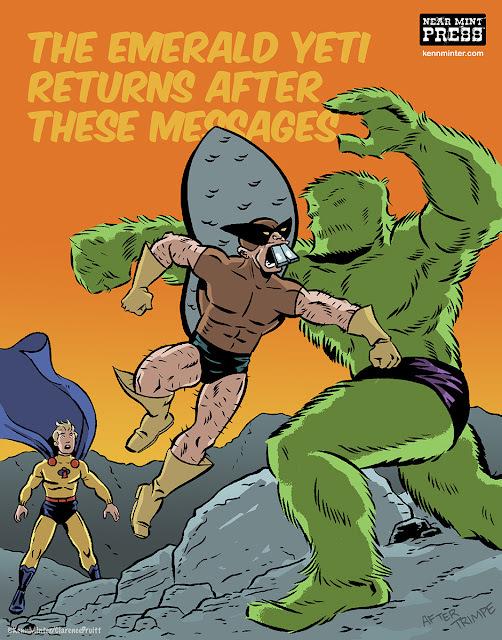 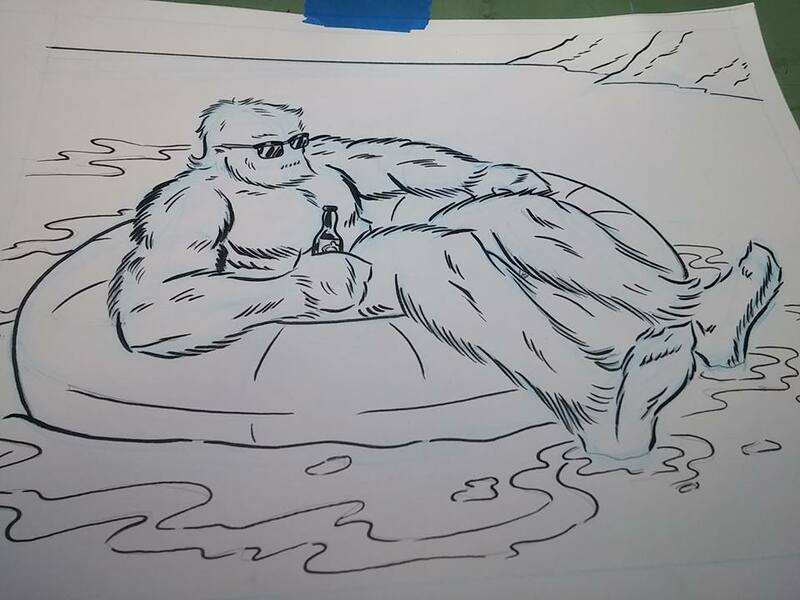 "Tales of the Emerald Yeti" returns with Page 114. New "Im not from here"